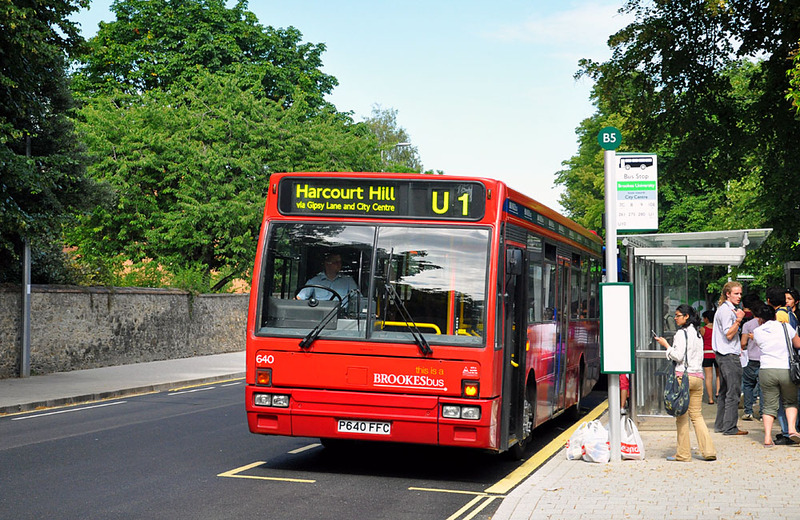 I really wish Oxford Bus Company made the morning bus service only for brookes students… they end up like school buses in the morning with annoying school children. I must get a earlier or later bus I think because that horrible old bus is in service at that time it only comes out when it’s busy. Its almost christmas and the NEW YEARRRRR!!! !